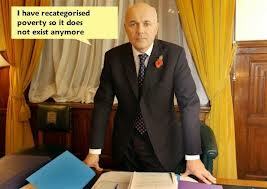 Duncan Smith Wants To Change The Legal Definition Of Child Poverty So He Can Eradicate It In Time For The Election. Thanks to the Child Poverty Act 2010 – legislation brought in by the last Labour government – the Coalition is legally committed to working towards meeting targets for eradicating child poverty in Britain by 2020. Given their current performance this has now become a tragic joke. Nonetheless, it is a statutory duty and we should do all we can to hold them accountable for it. The Act sets the ‘poverty line’ at an income that is 60% or less than the average net household income, adjusted for inflation. The Act also defines persistent poverty to be having an income that is 60% or less than the average for three consecutive years after 5th April 2010. The target is for there to be 5% or less of children living in families with such an income by 2020. 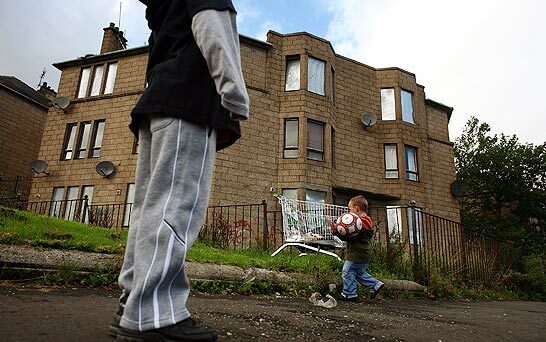 According to the latest available figures for 2010/11, when housing costs are included there were 13 million families in Britain living beneath the poverty line. 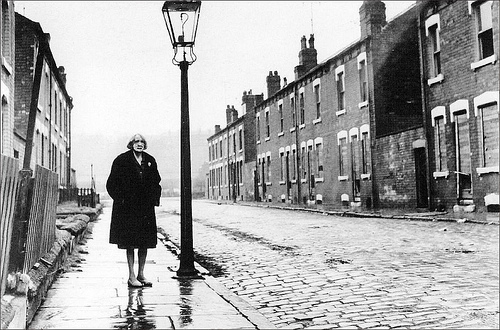 This was before the full impact of welfare reform began to bite. That figure is now likely to have shot up sharply as an inevitable result of benefit cuts , rising rents and food prices. However, the Child Poverty Act contains clauses that allow the Secretary of State for Work and Pensions the freedom to alter the targets for poverty reduction by redefining the legal meaning of persistent poverty. He can do this provided he does so before 2015 and, more importantly, provided he has the consent of the Children’s Commissioner. In effect, before the next election, Iain Duncan Smith has the power to redefine the ‘poverty line’ in Britain so long as he can persuade or browbeat the Children’s Commissioner into agreeing with him. Then in November 2012 IDS announced he was launching a consultation exercise to look into how poverty could better be defined other than just by income. This consultation closed on 15th February this year. 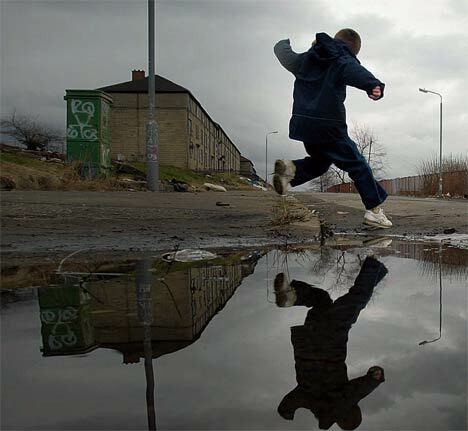 Based on the Tory’s ideological view of poverty as mainly the result of ‘chaotic’ lifestyle the government proposed that there should be eight dimensions of poverty measurement but it seems the academics and organisations taking part in the consultation almost without exception disagreed with their proposals, saying it would be conceptually impossible to devise a credible measurement tool to accurately measure child poverty based on the categories suggested by IDS . More significantly for the Secretary of State though is the response of the Children’s Commissioner whose report was based on a consultation with children themselves and stated in no uncertain terms that for them poverty meant having little money and living in bad housing. It would seem that the consent he needs to proceed with his plans is unlikely to be forthcoming. So far as I can discover, six months on the government have not yet published the outcome of this consultation. 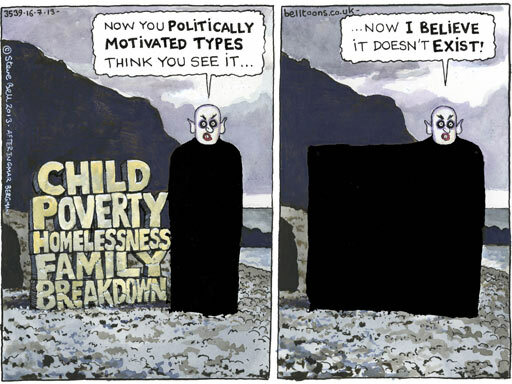 But as the election creeps closer and as the devastating impact of their welfare reforms bites deeper and deeper, its not hard to imagine that the government will be desperate to do all they can to portray their performance in the best possible light. Given how central to their deficit reduction platform welfare cuts have been its vitally important to them to be able to claim that child poverty has reduced and that if any still exists its not their fault. 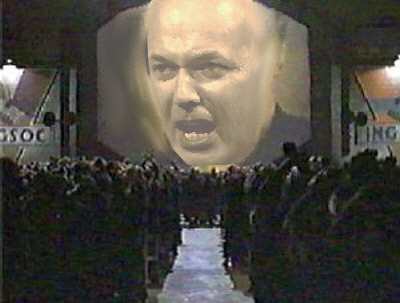 IDS needs another cunning plan. 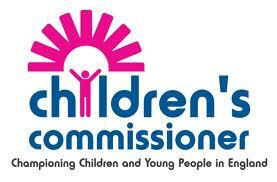 The current Children’s Commissioner. 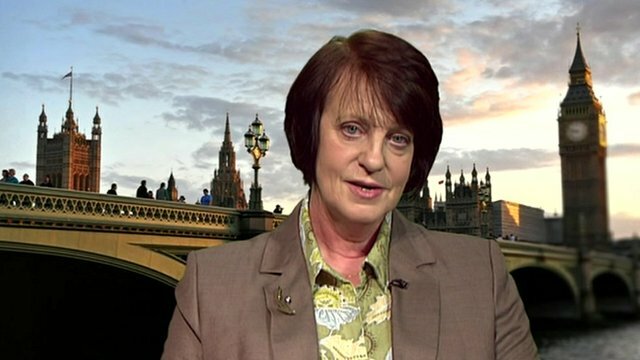 who stands in his way, is Dr Maggie Atkinson who was appointed in 2009 by Ed Balls from her position as director of children’s services at Gateshead council which she’d held since 2005. 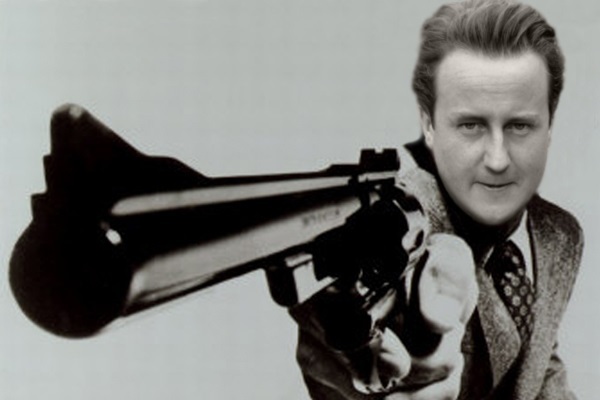 Is Cameron implying that the government would be putting pressure on Dr Atkinson to alter her report? Is this why a link to the ‘FULL REPORT’ published online here in November doesn’t work? Is that why the report published on the Commission website is now entitled ‘INTERIM REPORT’ ? And doesn’t it seem strange that there is also a version of the report published on the same Commission website in JULY 2012 with the odd title of ‘ACCELERATED REPORT FOR THE SECRETARY OF STATE FOR EDUCATION’? What could the difference be between an ‘accelerated report’ and an ‘interim’ one? Its not possible to examine the version posted as ‘FINAL’ because the link doesn’t work but the version now calling itself ‘INTERIM’ looks awfully like a complete, fully referenced report to me whereas the so-called ‘ACCELERATED’ version has the look of an interim report produced for briefing purposes. My instincts tell me there’s something fishy about all these versions and I’m inclined to think that Dr Atkinson and her team have been told in no uncertain terms to doctor their research to suit the government’s agenda. In other words pressure has been applied and it looks like she has given in to it. I’m not concerned here with delving into the details of this particular report and the possible objections that might have been made which led to the apparent correction of the ‘hysterical’ content. That will only be possible when the final (doctored?) version appears and comparisons can be made. My immediate concern is with the implications this odd situation raises in terms of the statutory redefining of child poverty by Iain Duncan Smith. What was the nature of the pressure put on Dr Atkinson to alter a research report to suit the government’s sensibilities? And if she can be made to bend to such pressure once, will she be equally obedient if put under similar pressure from our Fuhrer-like Secretary of State for Work and Pensions should he decide to persist with his plan to change the legal definition of poverty in order to be able to deny the misery he’s brought to millions of children and possibly even claim it no longer exists? Or will the Children’s Commission suffer the same fate as the CQC where reputations were very publicly destroyed forcing resignations followed by the politically convenient appointment of Tory-friendly Board members and a Chief Executive who was once a Tory MP? This entry was posted in austerity, DWP, government, poverty, Tories and tagged benefit cuts, Britain, child poverty, Child Poverty Act 2010, Children's Commissioner, David Cameron, Duncan Smith, Ed Balls, government pressure, Iain Duncan-Smith, labour government, persistent poverty, poverty in britain, poverty line, poverty reduction, published reports, Secretary of State for Work and Pensions, Tory, Tory place people, welfare reform, work and pensions on August 25, 2013 by sparaszczukster.